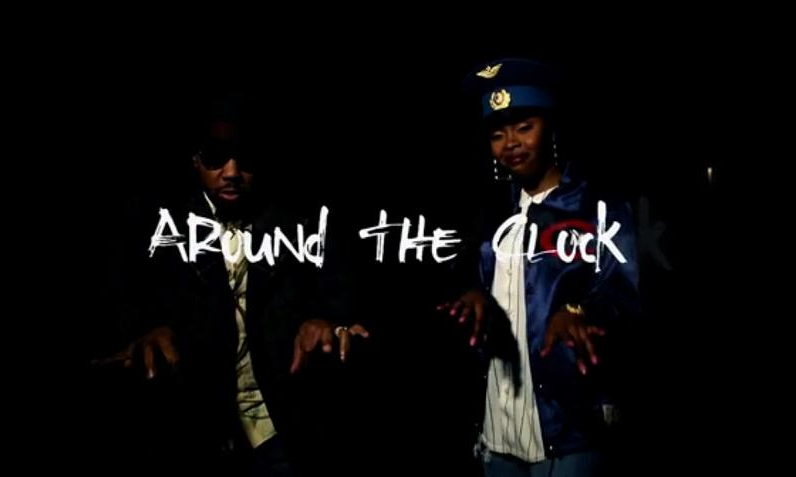 Tink provides a new video today for her Timbaland-produced cut 'Around The Clock'. We're definitely expecting Tink to have a major year in 2015. Stay tuned for that. In the meantime, watch her latest clip below.